Plan a party at home with friends for an inexpensive birthday option. Celebrating a 21st birthday is a milestone birthday in anyone's life and also the legal age to consume alcoholic beverages, but this doesn't mean the night has to be spent barhopping and spending money on expensive drinks. There are inexpensive options to celebrate this new age that involve fun, friends and -- of course -- alcoholic drinks, without blowing your budget. Plan a house party for a 21st birthday and invite friends over for fun, food and drinks. Tell guests to bring a side dish or appetizer of their choice as well as drinks, whether beer, wine or mixers to share with everyone else. Set up a long table for the food and drinks -- buffet style -- so guests can eat at their leisure throughout the party. Play music, set up games or rent a karaoke machine for inexpensive entertainment. 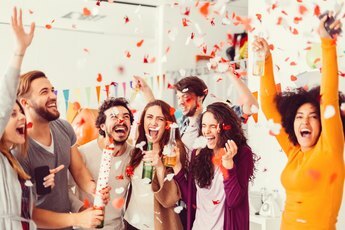 By staying home and having guests help provide food and drinks for the party, you can have a cheap and fun 21st-birthday bash. Organize a scavenger hunt around town for a fun 21st-birthday option. Designate several drivers to drive groups around, especially if any guests will be drinking alcohol. Make a map or list of clues for each group showing landmarks or activities they need to accomplish with all the clues leading to the same ending location. The first group to finish the scavenger hunt wins a small prize. 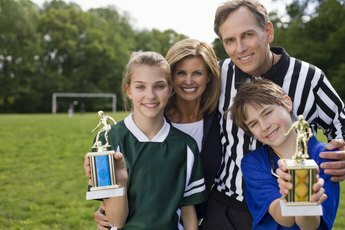 Include a fun gift for the birthday person, whether his group wins or not to celebrate his special day. Hold a movie marathon at a friend's house to celebrate a 21st birthday. Tell guests to bring classic movie snacks to share, such as popcorn, candy, nachos and soda. Choose several movies to watch and in a genre that everyone can agree on, such as action movies for a guy's get-together, romantic flicks for a girl's night or comedies for a co-ed gathering. Get drinks to match the party guests and movie choices, such as beer for guys viewing action or horror movies and cosmopolitans for a girl's night watching romance movies. Plan an outdoor barbecue by the pool for an inexpensive 21st-birthday outing. 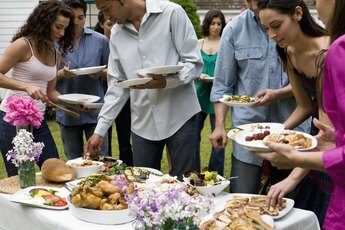 Hold the event at someone's house with a backyard pool and invite guests to bring side dishes, such as chips, potato salad or dips, for everyone to share. Designate someone to cook hot dogs and burgers on the grill for the main course and place a large cooler filled with ice and drinks -- such as beer and bottled mixed drinks -- next to the food for guests to enjoy. Spend the day swimming, eating and relaxing with friends. 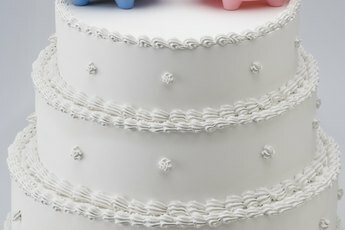 Who Pays Bride Expenses at Bachelorette Parties?